East China Normal University is a comprehensive research university which belongs to the national ministry of education and the national “Double First-rate” strategic plan. ECNU is now making great strides towards its goal of “building a high-level university well-known both at home and abroad.” The Department of Education is a research-based department which trains graduate students. Our development objective is to be a national first-class and world-renowned research department in 2020. Our development orientation is Chinese characteristics and the first-rank around the world. Our idea of development is adhering to tradition and pursuing excellence. Our development strategy is enhancing advantages and improving disadvantages, aiming at the most advanced international research areas, and focusing on major educational issues. To further promote the development of our department, we are now inviting outstanding young talents in the field of education to join our research team at home and abroad! Zijiang Outstanding Young Scholar: with doctor’s degree or post-doctor research experience in high-level university or research institution; some influential academic attainments and willing to be the lead researcher. 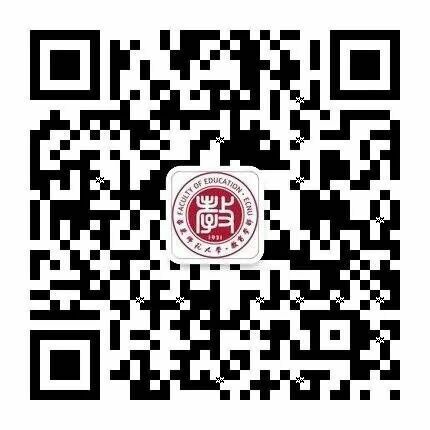 Zijiang Young Scholar: with doctor’s degree or post-doctor research experience in high-level university or research institution; some influential academic attainments and great potential of development. Postdoctoral Researcher: with doctor’s degree in high-level university or research institution (within 2 years or due for a doctorate); with strong foreign language ability; have outstanding academic research outcomes and ability to publish articles in SSCI and domestic A-level publications. Zijiang Outstanding Young Scholar: after 5-year training, employees are supposed to be National high-level talent program candidates or the same level, such as “Distinguished Professors of Changjiang Scholars Program”, “Outstanding Young Investigator Award”, etc. Zijiang Young Scholar: after 5-year training, employees are supposed to be National high-level young talents program candidates or the same level, such as “Young Talents”, “National Outstanding Young”, etc. Postdoctoral Researcher: Can work full time in scientific research. Zijiang Outstanding Young Scholar:annual salary of￥350,000 at least (department benefits are not included); housing allowances and research fund can be discussed face to face. Zijiang Young Scholar:annual salary of￥200,000 at least (department benefits are not included); housing allowances and research fund can be discussed face to face. Postdoctoral Researcher: annual salary of ￥200,000-￥300,000 (pre-tax); enjoy rental of post-doc apartment, On-campus parking permit and labor union accession. During the postdoctoral period, it can enjoy ￥30,000 for academic activity at home and aboard. It can apply the qualification of assistant researcher if it meets the requirements for intermediate professional technical qualifications. Enjoy the policies of postdoctoral researcher account migration and entering school for children according to National Postdoctoral Management Committee. For those who have excellent results in the contract expiration, it can be given priority to the talent plan that enters the school.